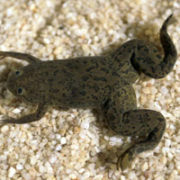 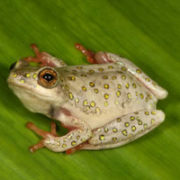 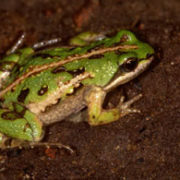 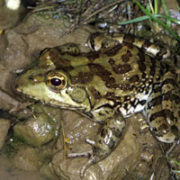 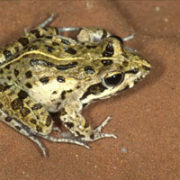 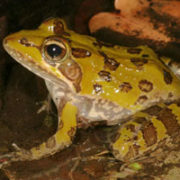 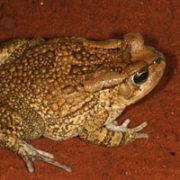 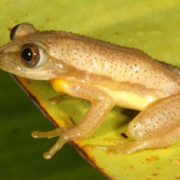 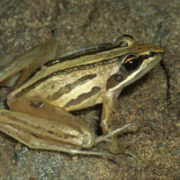 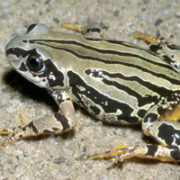 The frogs featured in this section are those that may occur in the Reserve, and on Leisure Isle, but it is important to stress that they have not all been identified as such. 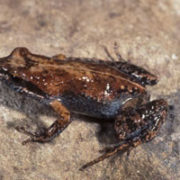 The photographs were kindly supplied by Louis du Preez and, with the permission of the authors, text is adapted from A Complete Guide to the Frogs of Southern Africa by Du Preez & Carruthers. 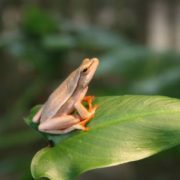 Those interested are encouraged to email us with any positive identifications that they might make.